At the request of an investment company, Mill Creek Environmental (MCE) has completed a Phase I Environmental Site Assessment (ESA) for local apartment complex. The Phase I ESA was performed in accordance with the American Society for Testing and Materials (ASTM) Standard Practice E1527-13. The complex consists of twenty (20) multi-family residential structures with a total of 150 individual units, an office building with laundry facilities, a pool, and an additional mail room/laundry room building. The subject property is served by sanitary sewer, municipal water, power, and telecommunication utilities. According to historical documentation, the subject property was undeveloped land prior to construction of the existing buildings in 1971, and has been used as a multi-family residential property since that time. The subject property was not identified in any of the regulatory databases reviewed. Surrounding properties were identified in various regulatory databases, but after further review appear to present a low risk to the subject property. 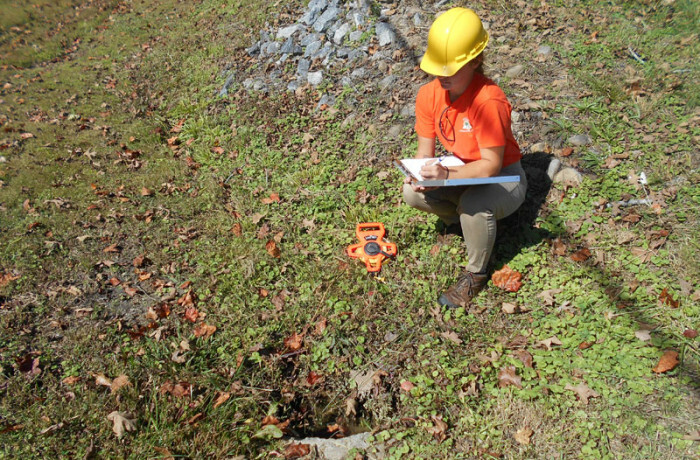 MCE’s site reconnaissance did not identify any recognized environmental conditions (RECs) in connection with the subject property.